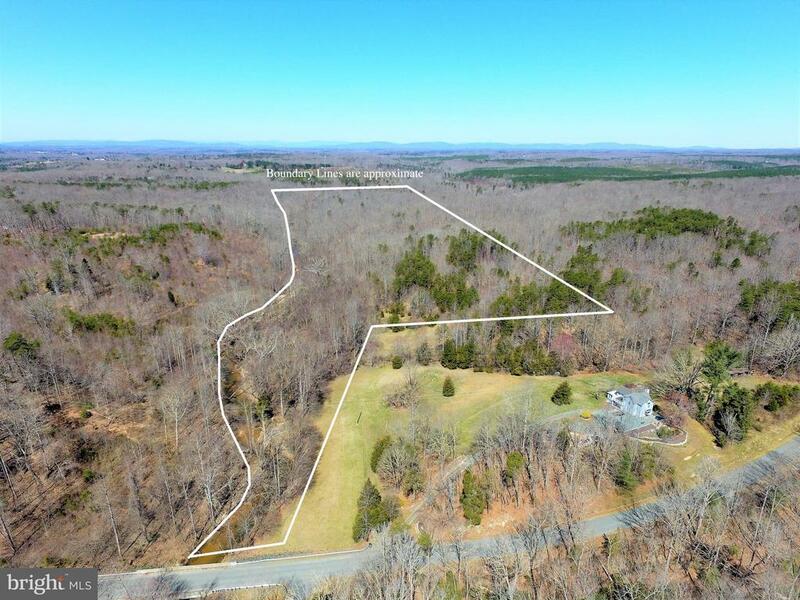 Looking for acreage I Fluvanna County? Drive out and take a look at this 12+ acre parcel near the intersection of Courthouse Rd. and Oak Creek. 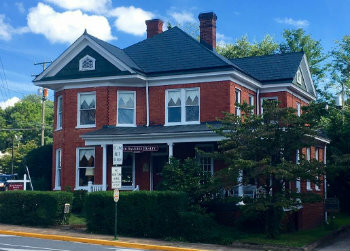 Property is along side Ballenger Creek in Palmyra, Va. A previous soil study was done in 2002 that showed several sites were suitable for a septic tank/drain field system. Please see the attached documents.